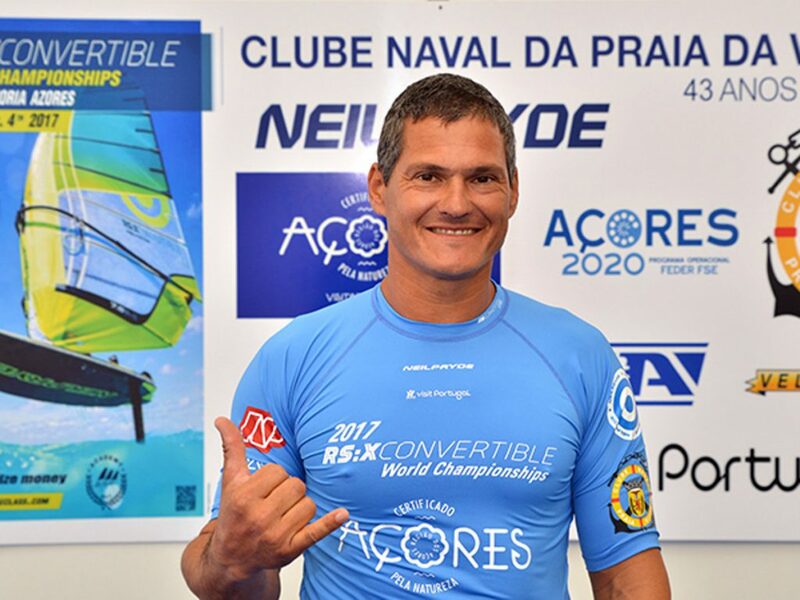 Born in 1971, started sailing at 9 years old at the Nautical Centre Sports Club of Paco de Arcos (CDPA) in class optimist. 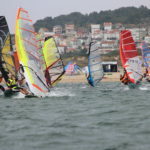 Up to 20 years interest in sailing activities was normal for those who like sports, acquired until the first windsurfing equipment. 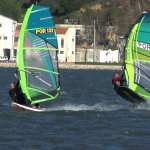 In 1999, while working in Tavira as responsible for the Nautical Center Barril Beach, the interest to learn and develop more technique in the sport, as well as interest in teaching it. In 2000, completed the academic training of Sport Sciences in Sciences in the Faculty of Human Kinetics, having devoted full time to teaching the sport. 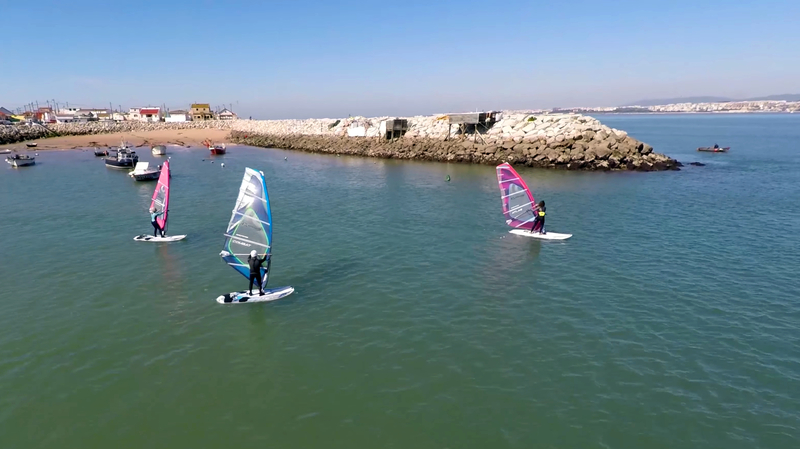 In the same year, and as a complement to the course, prepared a draft for the opening of the Nautical Centre in Faro beach, which was responsible, as well as getting the same windsurfing instructor. In April 2001, he taught windsurfing in artificial lake, having taught some 5,000 students during the years he remained there. On May 1, 2006 elisiario.com started the project in helping a growing number of practitioners of the sport growing, mainly devoted myself to teaching a more personalized and organization of events. 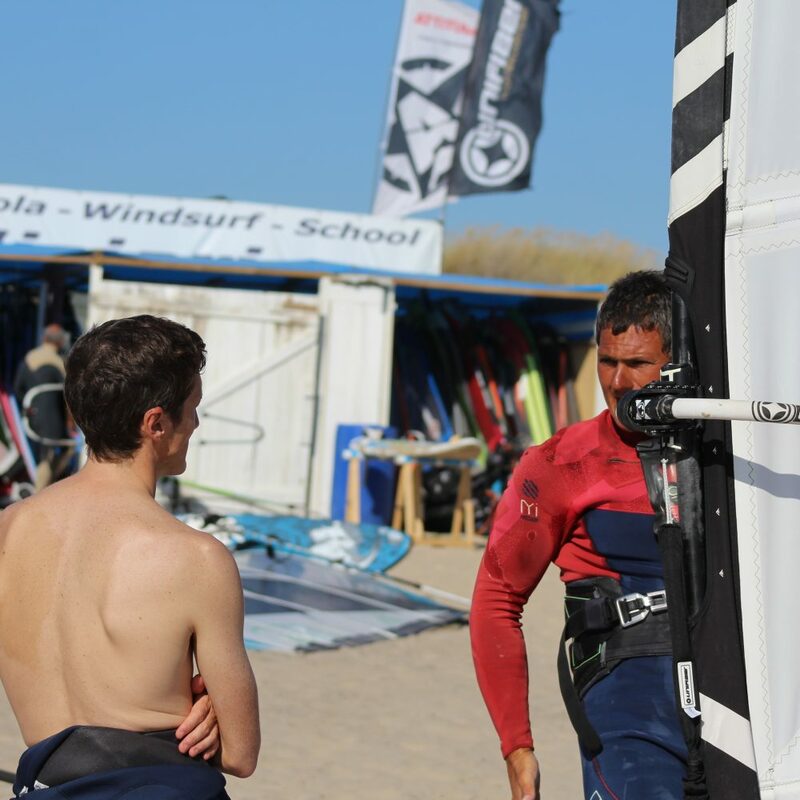 In competition, I have participated in several unofficial events, the slalom mode, and officials in the form of waves, obtained from the 8th place in the national ranking of waves in 2006 and 5th in 2007. 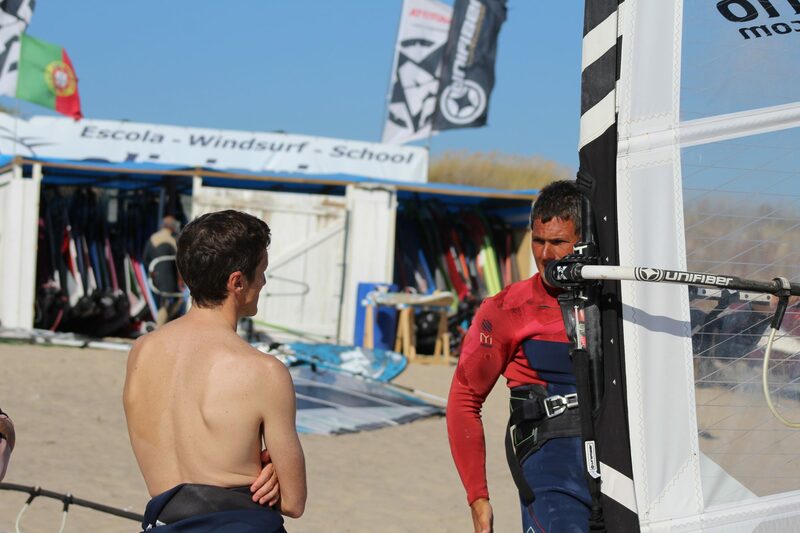 Carrier Certificate of Windsurfing Coach (Level 2) of the Portuguese Sailing Federation. Certified by IDP, IP (Sports Institute of Portugal) with PROCAF Certificate that certifies that you have the necessary skills to guide and drive the performance of physical and sporting activities, as stipulated in Decree-Law No. 271/2009, 1 October. Also in compliance with Decree Law No. 248-A/2008, 30 December, possess a Certificate of Sailing Coach – Grade II, assigned by the IDP, IP.